My credit journey has now lasted for 2 years and 10 months, and I’m in the mood for reflecting on the journey thus far. I did a lot of research about credit along the way, especially in the first year, to make sure I could achieve the most, credit-wise, in the shortest amount of time. And at this moment, I am about exactly where I wanted to be, and in just about the best position there could be for someone with 2 years and 10 months of credit history. 760 FICO credit score has long been considered a hallmark of excellent credit, and I hit it about 3 months ago. I have written this guide as a balanced approach to building credit if you are starting out. It is not intended to give you the maximum credit score, since that would require that you know perfectly how to manage credit from the beginning, an unrealistic expectation. If you follow this guide, at the end of the first year you should have a solid credit history that would allow you to get approved for most credit cards and obtain reasonable interest rates on auto loans. 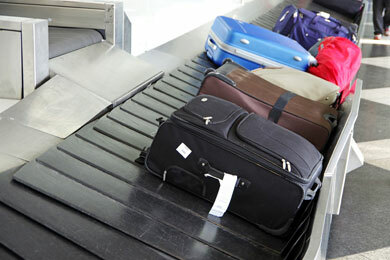 I’ve talked about risks associated with traveling in earlier posts in this series. Credit cards are amazing for protection against unfortunate events along your travels, and apparently they are helpful even if you cannot make your trip or cannot complete your trip for unforeseen reasons. I don’t seem to have good luck with checked in baggage. For the approximately 20 one-way trips I have made with checked in bags, I have had baggage delay 3 times, all within the past 2 years. One of these times, on my flight from Seattle to Boston in December 2013, I had an opportunity to test out the baggage delay reimbursement feature of my credit card, the Barclaycard Arrival World Mastercard (later name changed to the Arrival +). I got my bag delayed somehow. For those of us that travel and drive often, rental car insurance is a pretty big concern. You hit the road with a car that you have never driven before, and drive hundreds of miles a day to see the Grand Canyon, the Yosemite, the Hoover Dam,…. 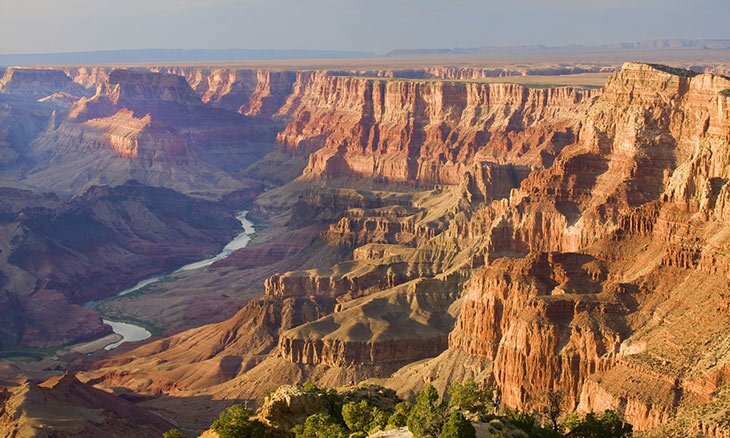 The Grand Canyon, courtesy of Papillon. Accidents are a real risk, and can ruin your trip, especially when you are thousands of miles away from home in unfamiliar territory. 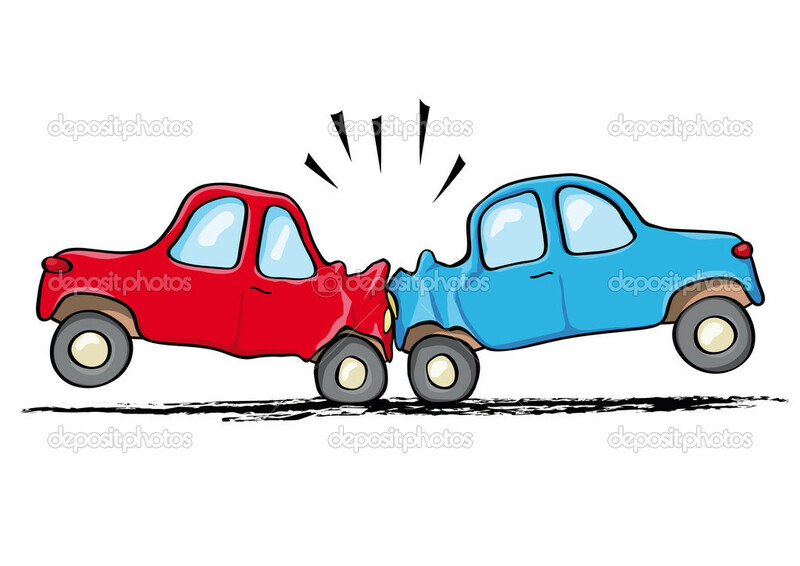 Rental car agencies understand the fear, and sell product that insures you against rental car accidents. Added together, these insurance products can be more costly than the cost of renting the car itself. One of the most popular insurance products for rental cars is collision damage waiver, a policy that releases you from the liability for any damage taken on the car during the rental period. This service usually costs around $15 plus tax a day. It’s really not a bad idea to pay $15 a day for the peace of mind. But if you travel a lot, it adds up quickly. So it’s Halloween, and a cunning elf breaks into your house and steals your Xbox One for his early Christmas gift. You are angry because you just bought it for yourself 3 days ago as your main entertainment through the end of the year. What do you do? What to do if your stuff gets stolen? Well, you’d better have used your credit card to buy the Xbox One, because then you’d benefit from purchase protection. It is almost the holiday shopping season, the merriest time of the year for all, and the most profitable time for the retail industry, and I’m sure each of us has our own shopping list for Thanksgiving and Christmas. And every year, millions of dollars’ worth of stuff is returned to stores right after the holidays. If you have a change of heart about a gift you bought and try to return the gift for a refund …. In this time and age, e-commerce is gradually replacing physical store transaction as the preferred method of shopping. And with this comes the variety of online stores that sell everything under the sun. While reputable sites such as Amazon and Newegg have standard policies regarding product quality and warranty, others are not generous or clear about their policies. Do you trust the store enough to buy from them? What if you pay the money and they never ship the goods? What if you pay for one thing and they ship another? What if the goods come in broken? What if your computer comes broken? Luckily, credit cards provide you with insurance against the undesirable situations. 9 months ago, in November 2012, I was very excited to become an American Express Card Member! https://hiepsfinance.com/2012/11/18/i-got-amex/ . 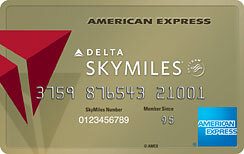 I was approved for an Amex Gold Delta Skymiles credit card with a $1,000 credit limit. Continue reading Amex tripled my credit limit! Unlike Visa and Mastercard which only process but not issue credit cards, and like Discover, American Express also issues credit cards. The origin of American Express is also very distinguished from those of the competitors. They started out as a domestic express mail service back when the US Post Office did not yet deliver packages. They made a lot of money, and very quickly established the American Express brand as a premium service provider. Later on, American Express gradually transformed itself into a financial services company while skillfully retaining and enhancing the brand nationwide and worldwide. 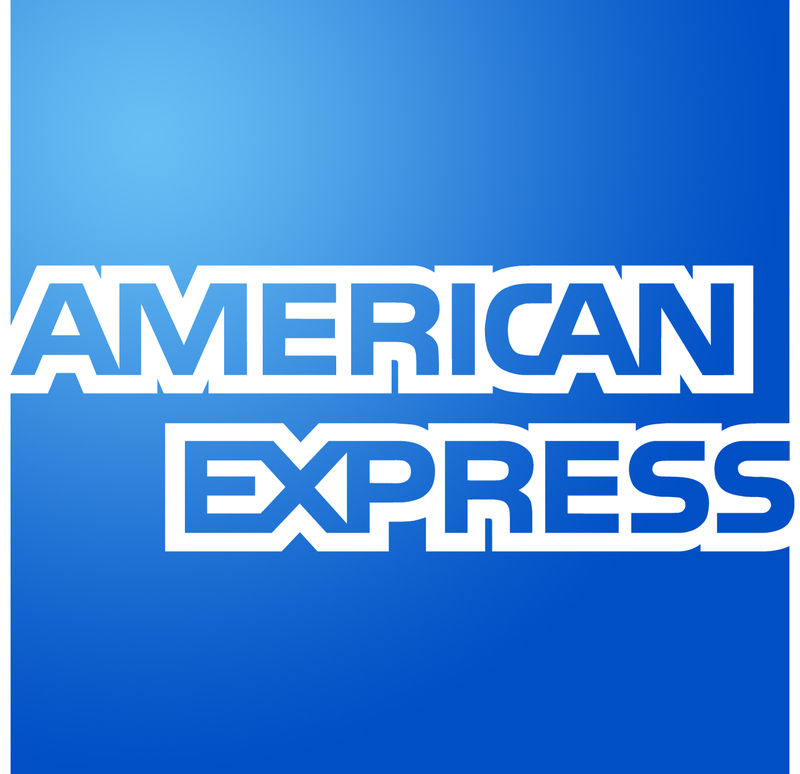 Amex logo. Plain and simple.